Chock full of examples, The Diamond Process is the kind of book leaders need to transform teams that do the work but don't go beyond. Fearless Leadership provides strategies, and an assessment tool, for any leader to refine and sharpen the relationships on their teams. Beached Whale is best suited for the business leader who is starting to feel overwhelmed by innovation while swimming in the digital sea. 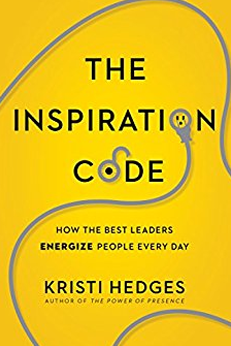 In Radical Candor, author Kim Scott discusses changing the vocal tone of your leadership but also preparing for a change in tone from your employees. Smart Collaboration explores the idea that collaborating gives you a business advantage. Outsmart Your Instincts details the many ways that are instincts fool us into thinking too quickly, too confidently, or with a very limited perspective. 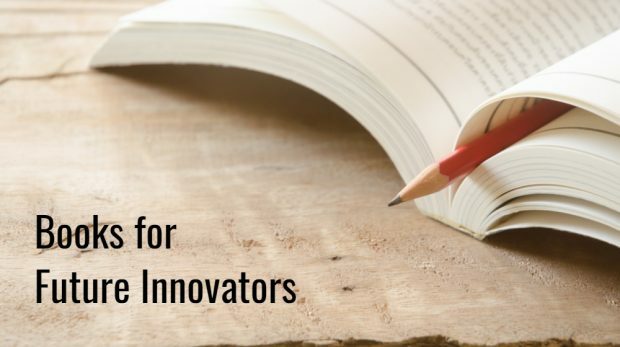 These books are ideal reads for the small business owner or entrepreneur intent on being an innovator. Creative solutions are an important part of doing business. Any Ideas helps readers leverage idea generation into an individual and collective advantage. 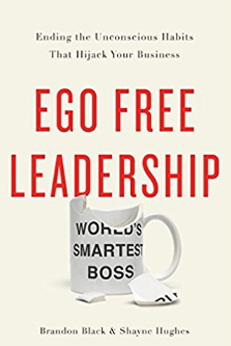 Ego Free Leadership addresses the hidden (and often unintentional) ways that our ego sabotages our path to business success. 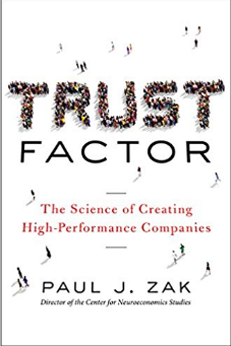 The Trust Factor looks at the psychology behind high-performance organizations to help aspiring companies learn how to close the gap. As the world become more complex and unpredictable, it's essential for leaders to prepare now. 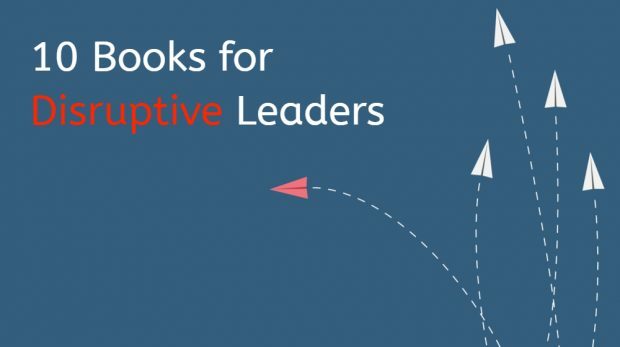 Get started with these 10 books on disruptive leadership.